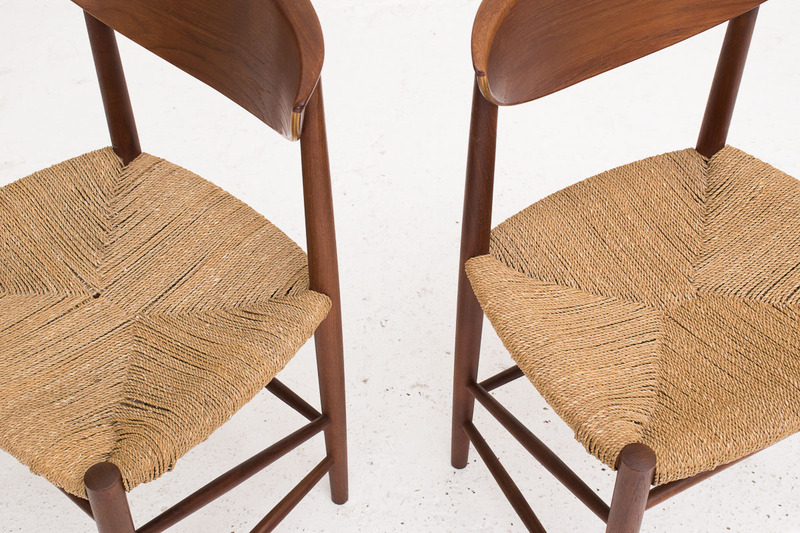 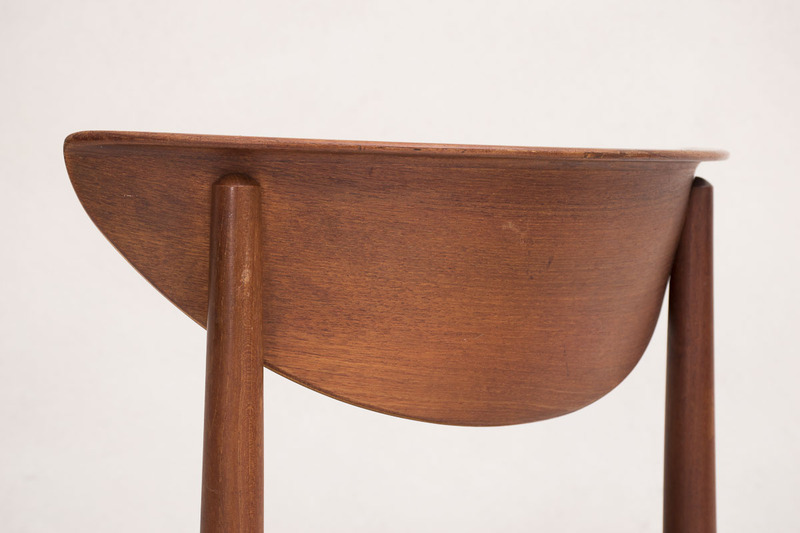 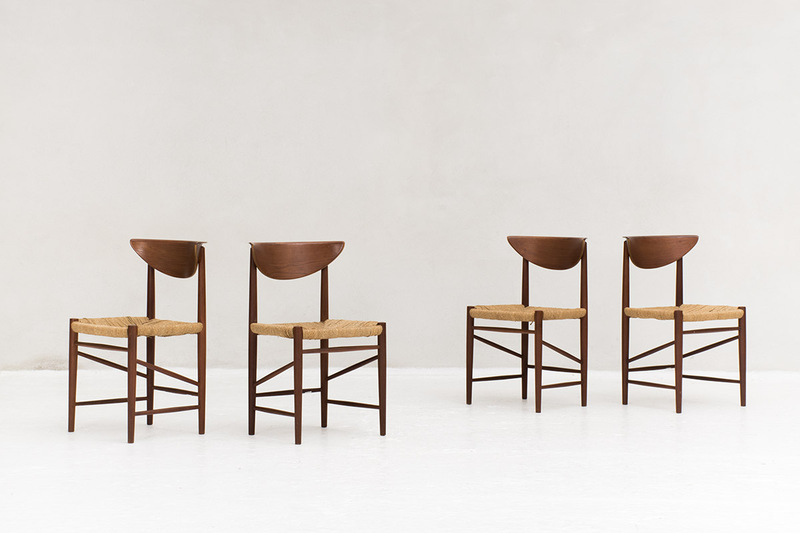 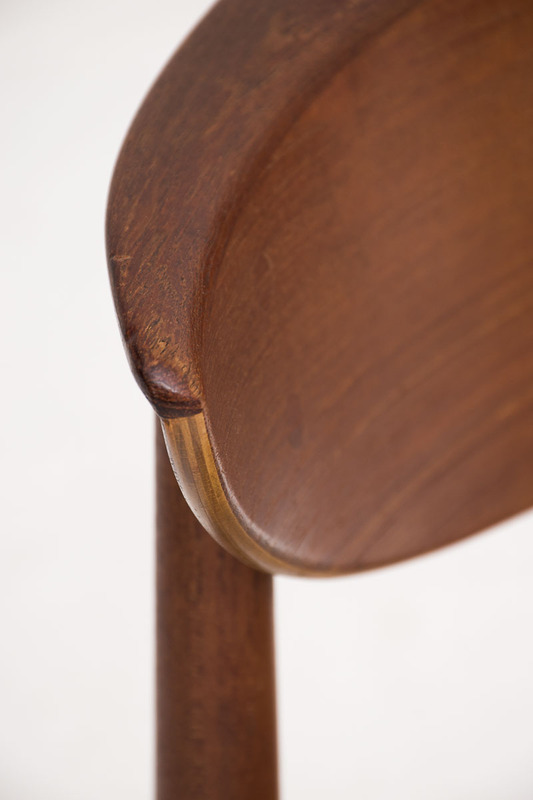 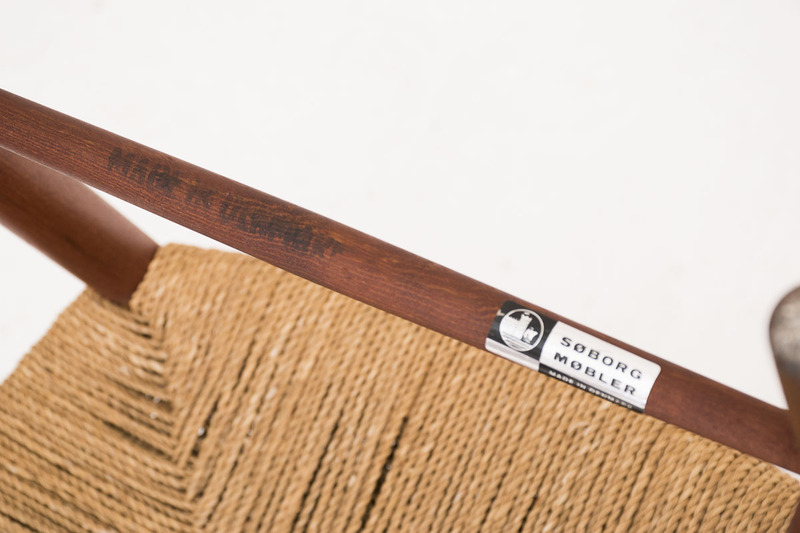 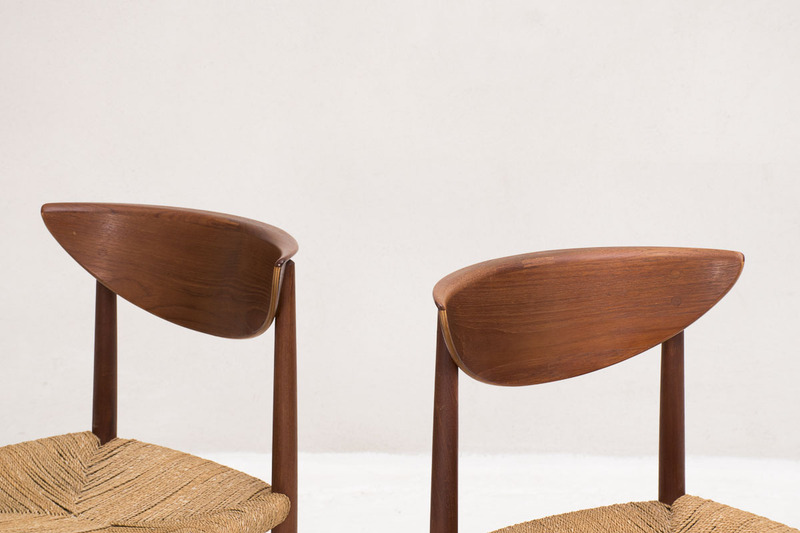 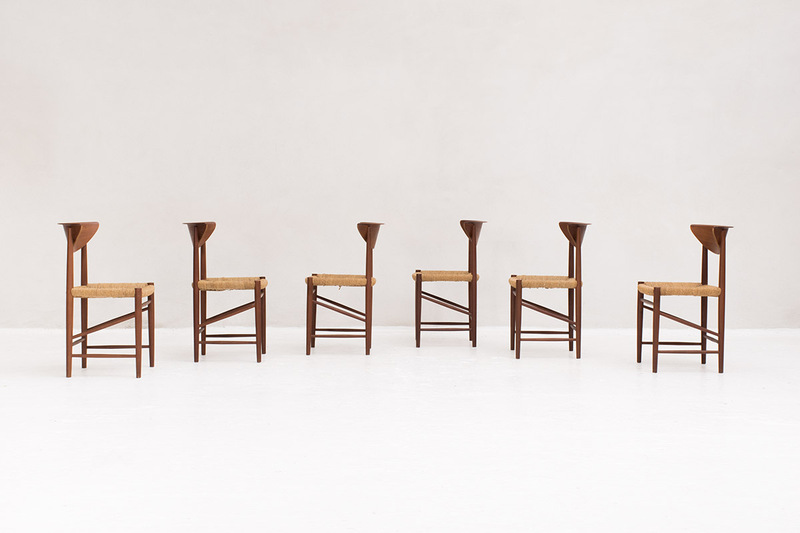 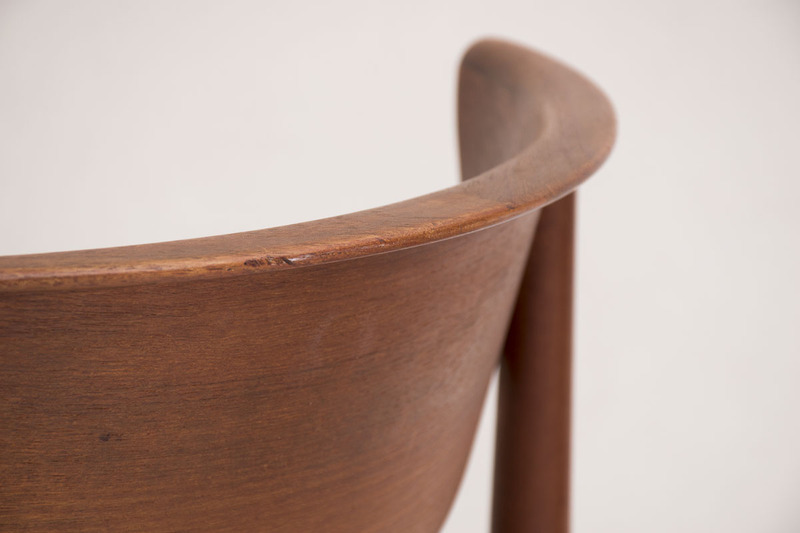 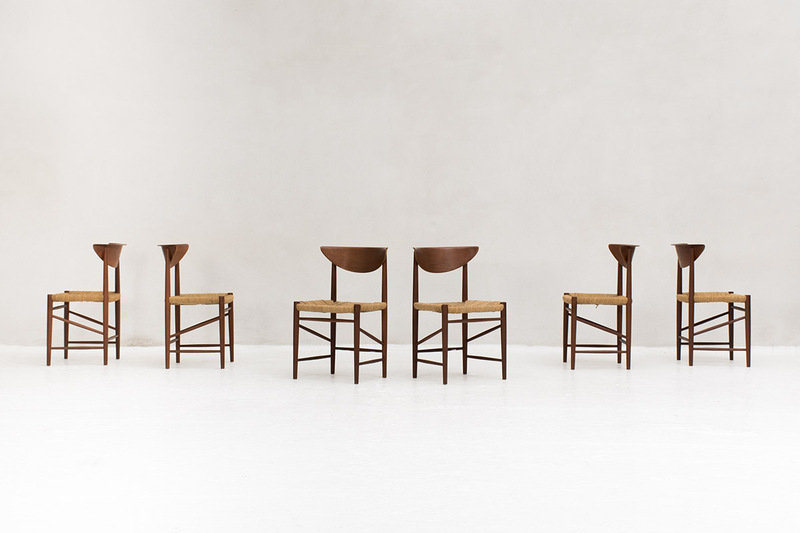 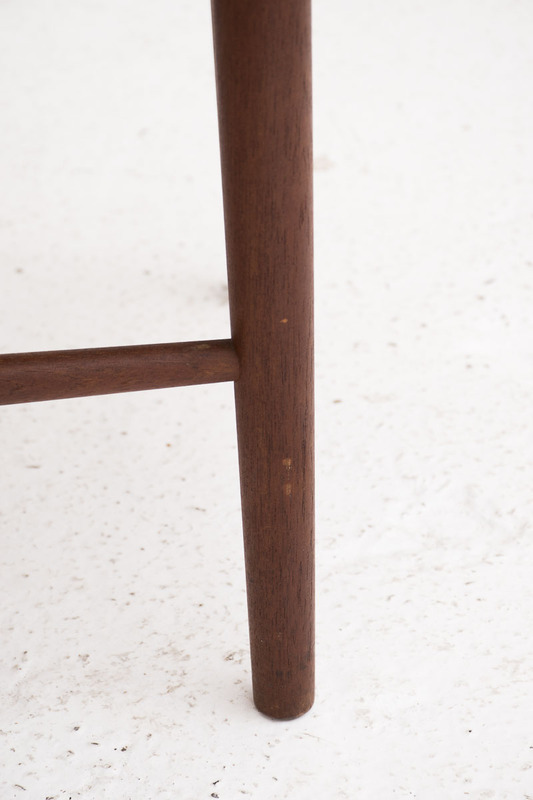 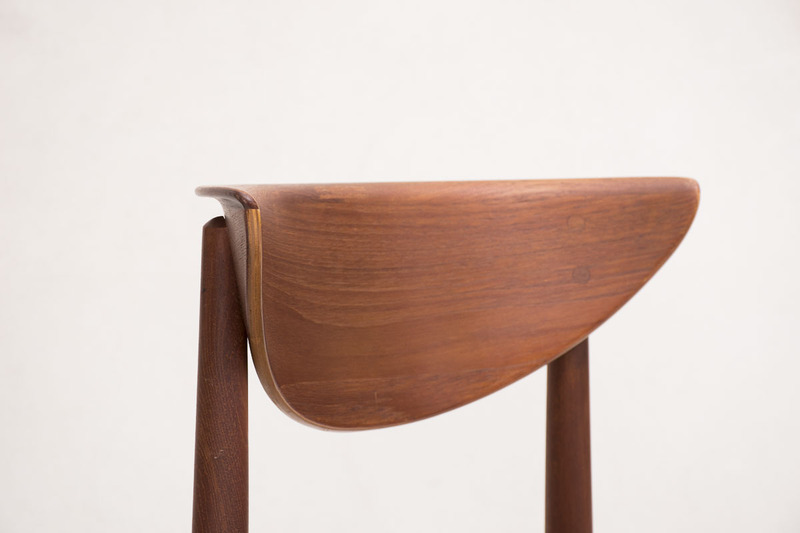 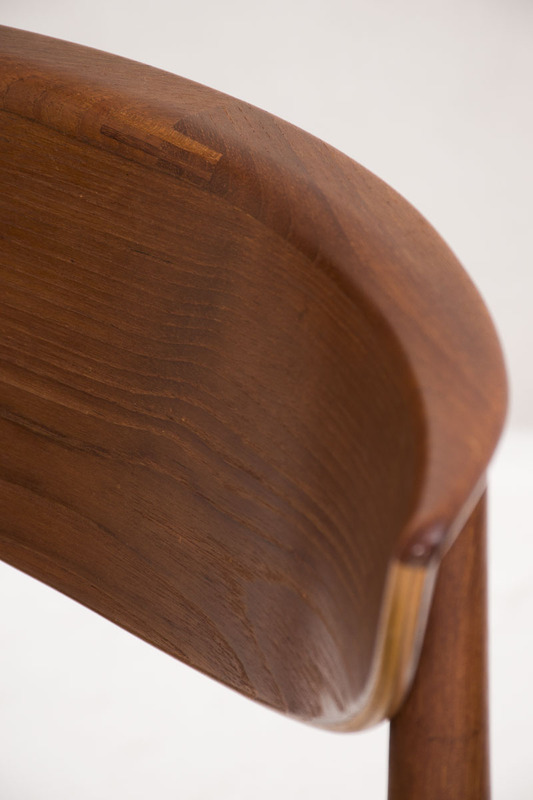 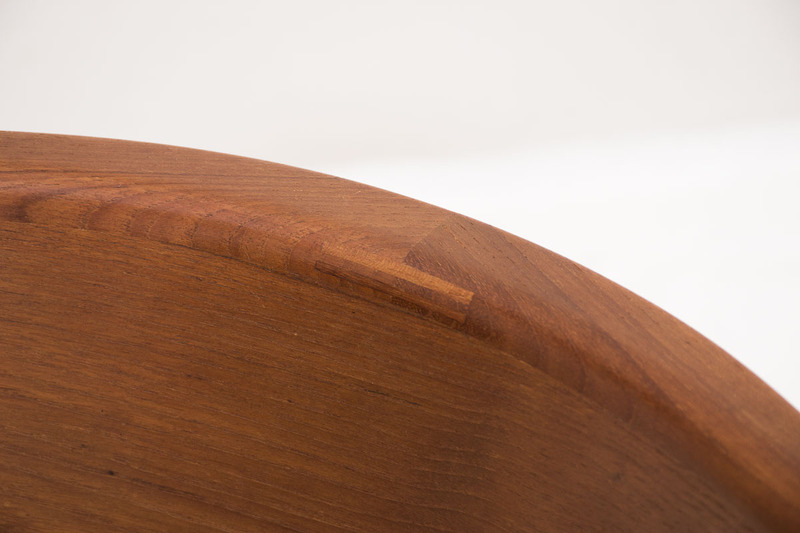 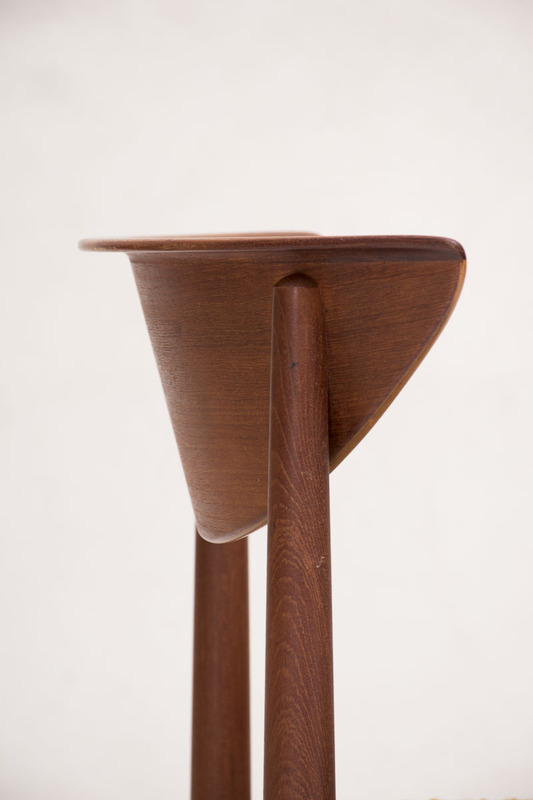 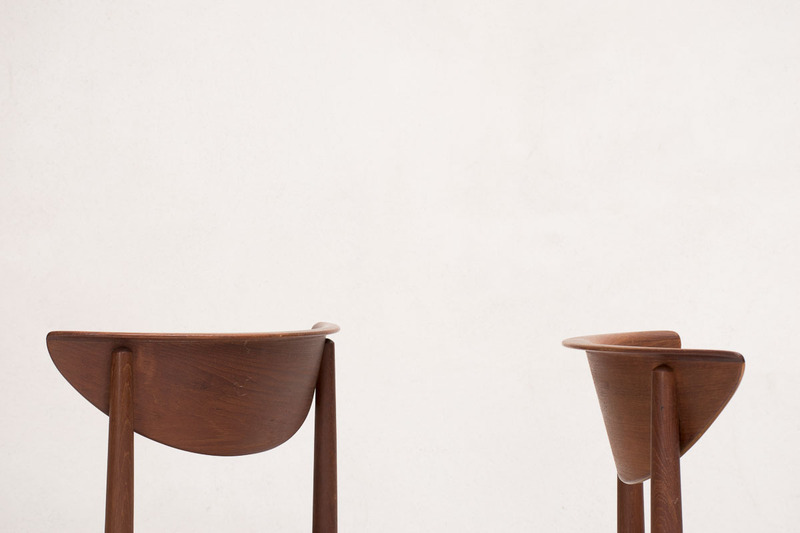 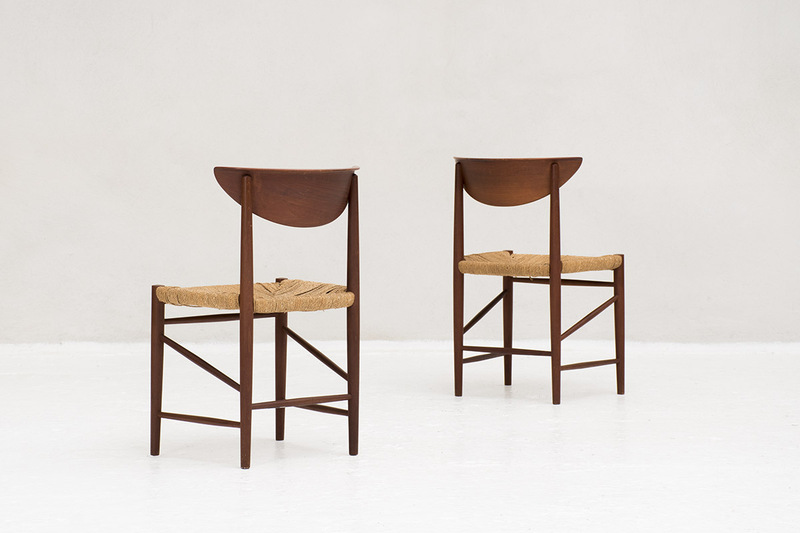 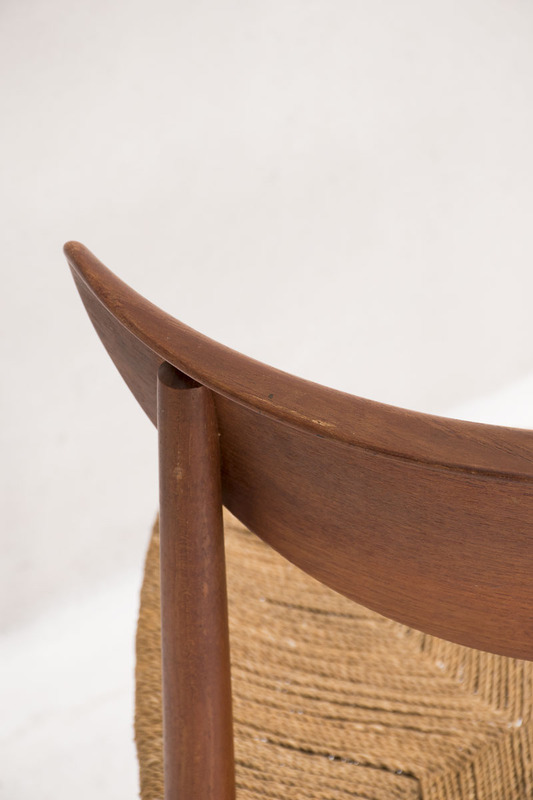 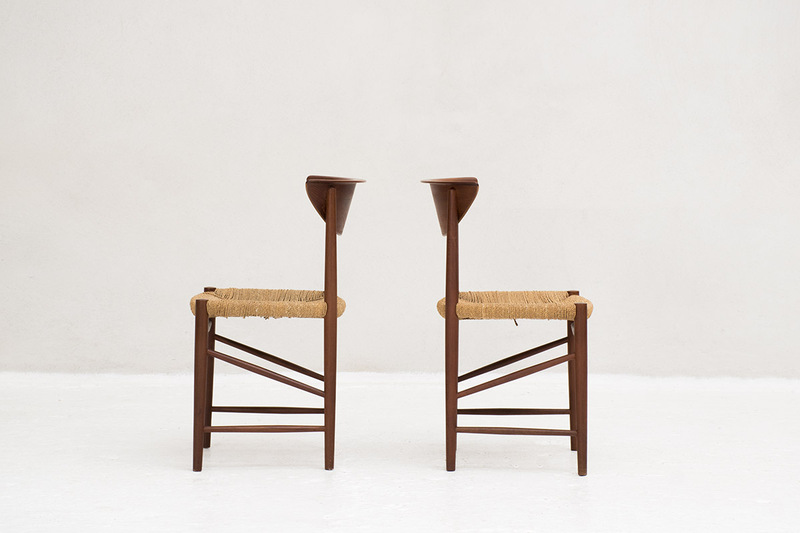 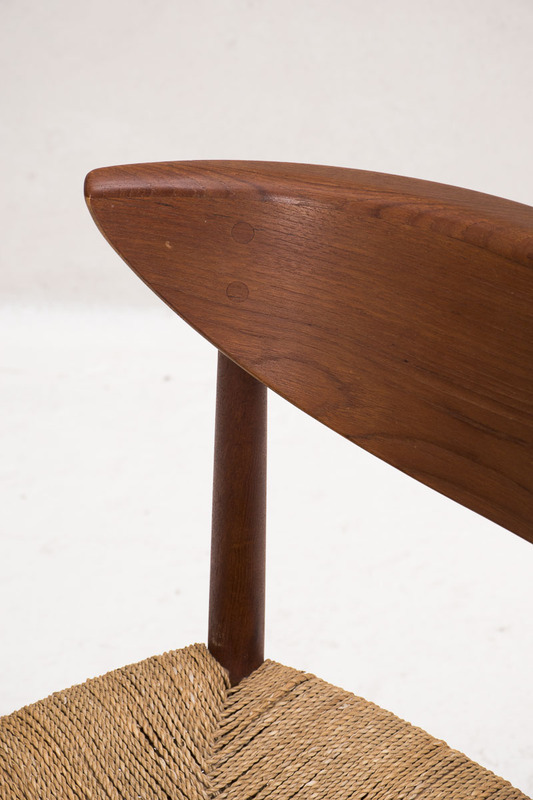 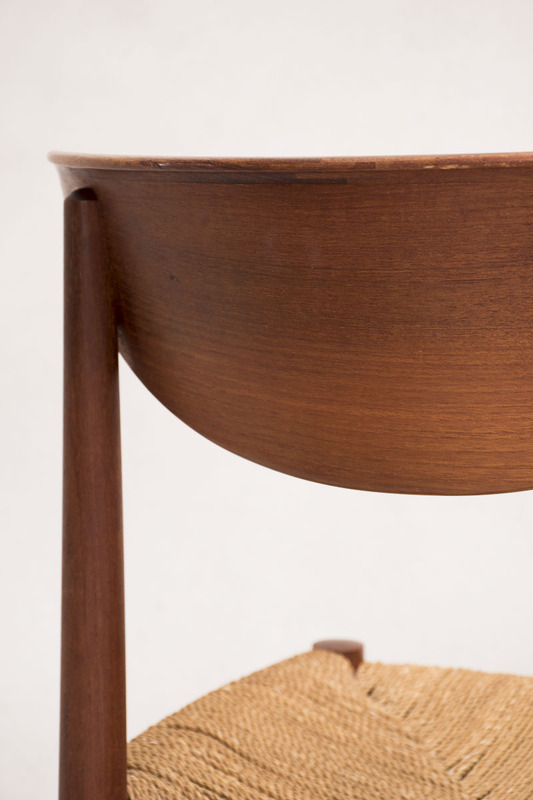 Set of 6 dining chairs by Peter Hvidt and Orla Molgaard Nielsen for Soborg Mobelfabrik, model 316, Denmark 1950. 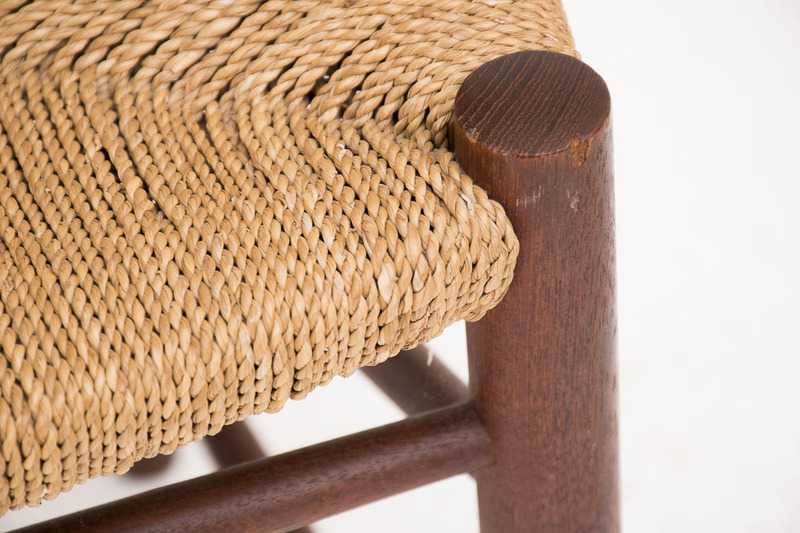 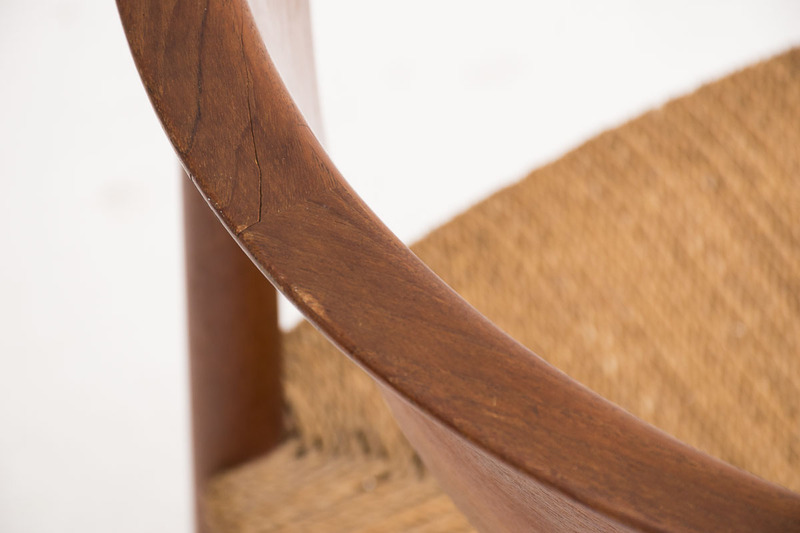 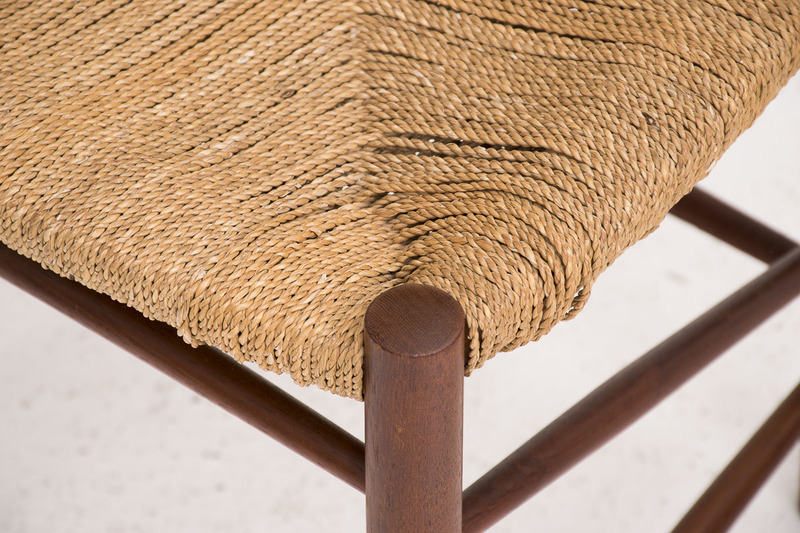 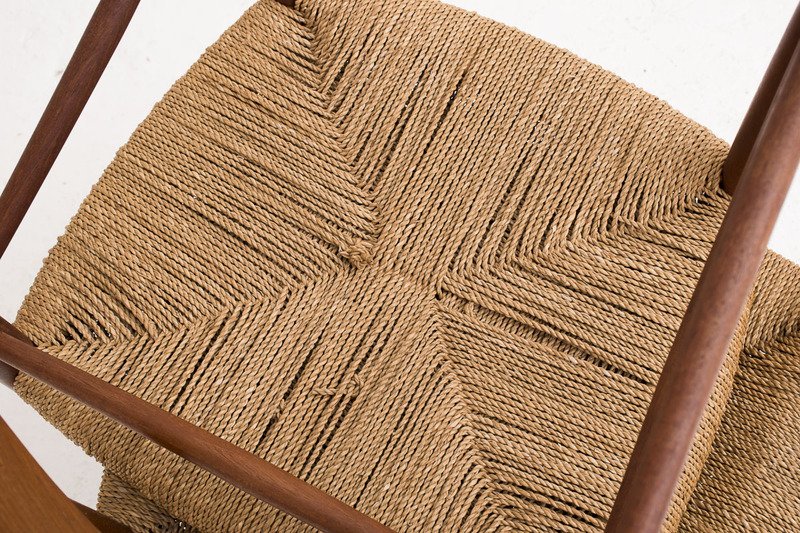 Solid teak frame with original cord seating. 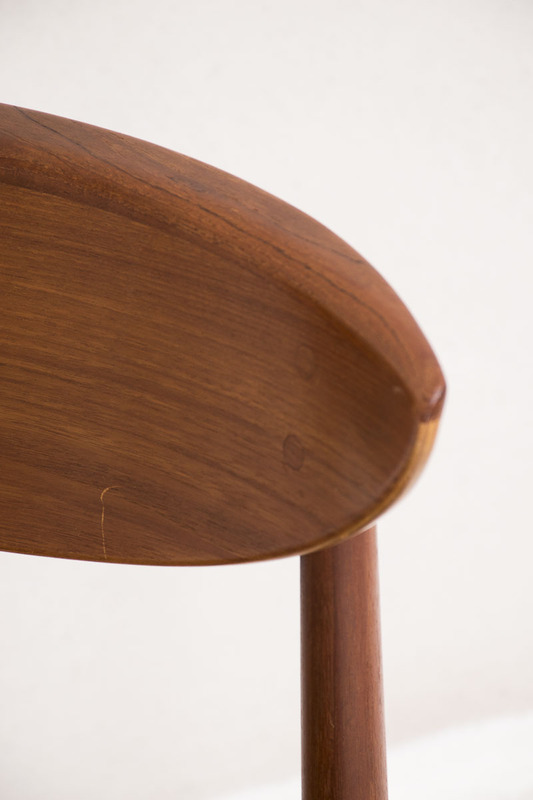 In very good condition, with some light using marks as shown in the pictures.